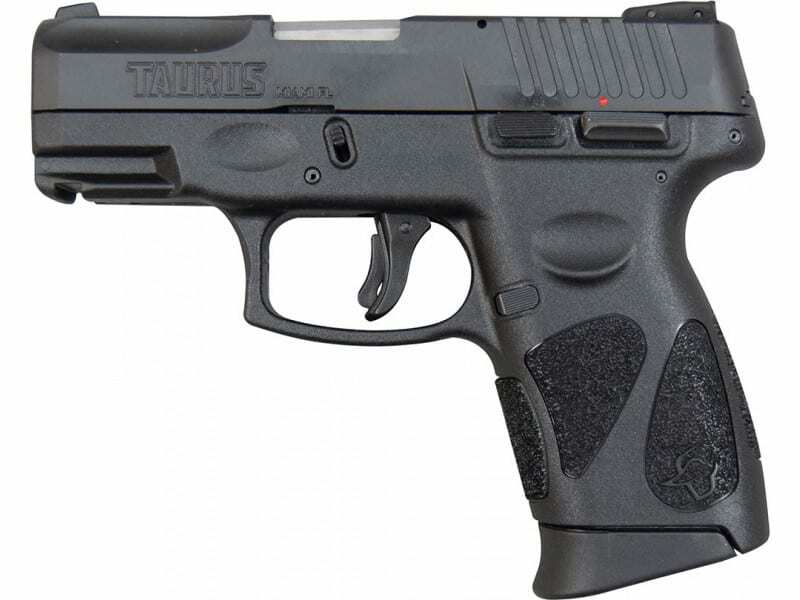 This new model from Taurus is similar to the G2 but without the Taurus Security System and an updated logo. 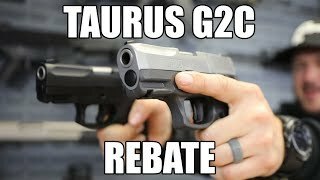 If you are looking for a lightweight, easily concealable pistol that is also affordable, the G2C is just that. Don't let the compact size fool you- this pistol holds 12+1 9mm rounds, combining ease of concealment and a comfortable capacity. 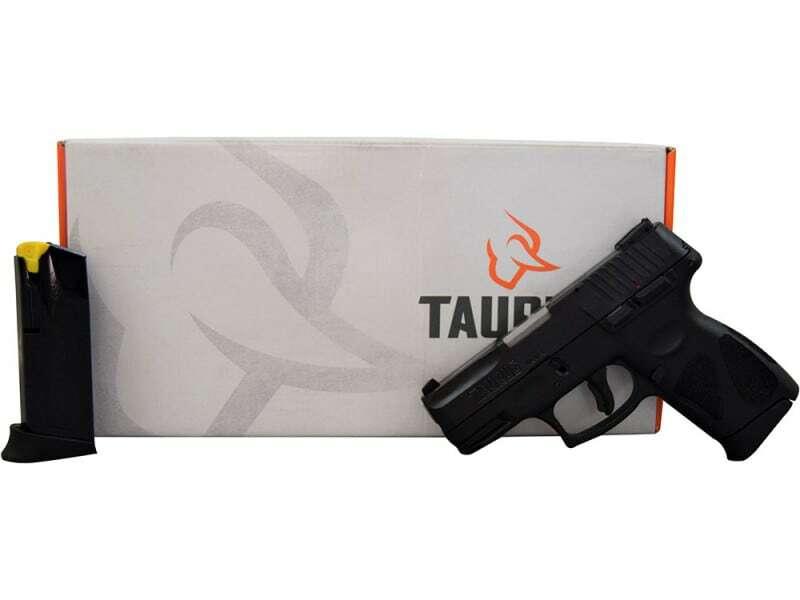 This new model is lightweight, easily concealable and has a 12+1 capacity, but without the Taurus Security System. Featuring a lightweight 22 oz. 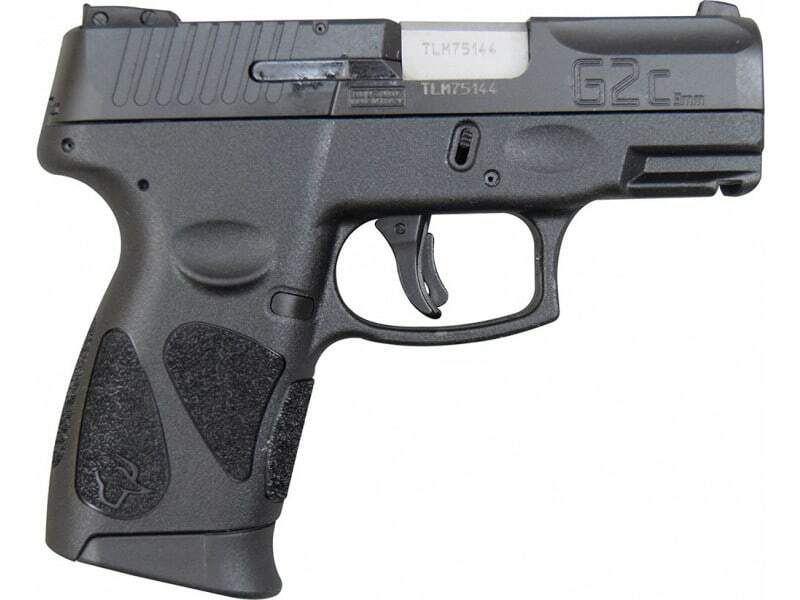 polymer frame, thin profile, and ramped 3.2-inch barrel, the newly designed G2C is the ideal concealed carry handgun. 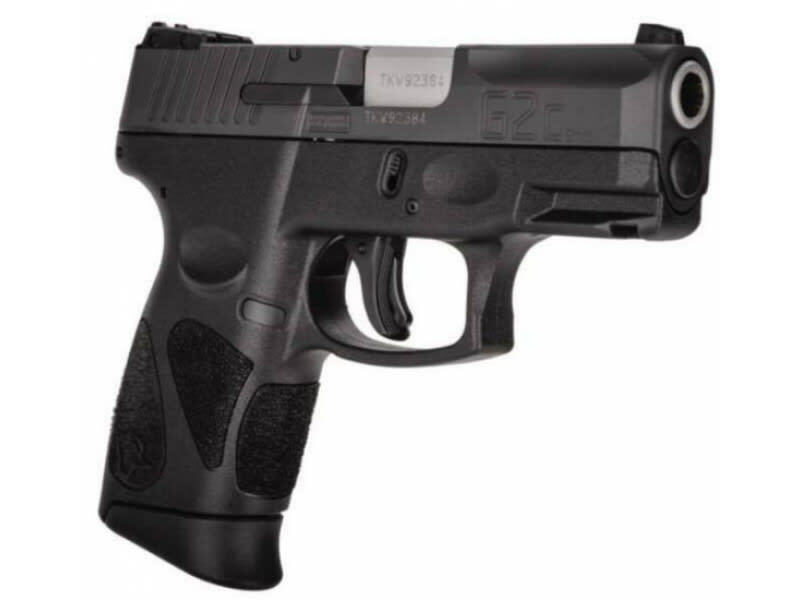 This fantastic little pistol also has an accessory rail, three-dot adjustable rear sight, manual safety, along with an aggressive, textured grip and melted edges for optimal comfort and concealment. 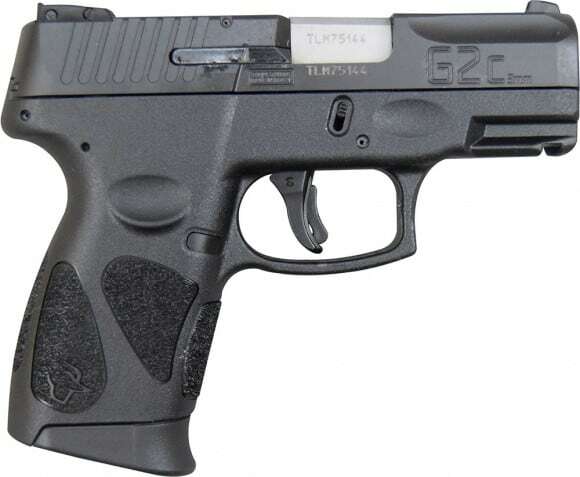 Comes complete with two 12 round mags.